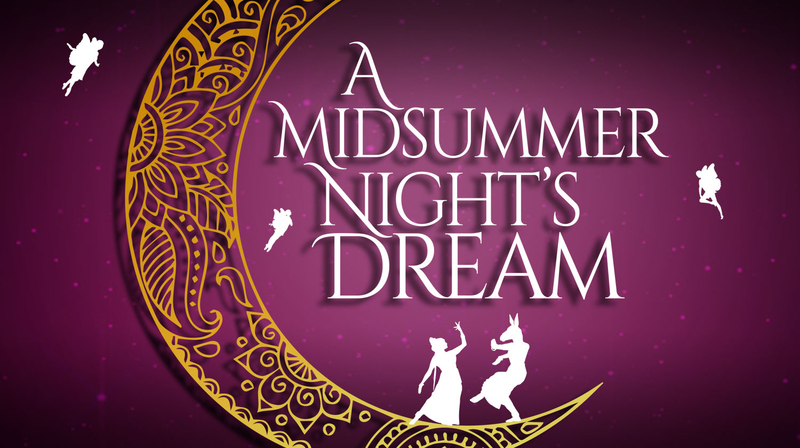 (Carson, Calif.) California State University, Dominguez Hills (CSUDH) will present Shakespeare’s most beloved comedy of love gone wild, “A Midsummer Night’s Dream,” as the final play of its 2018-2019 season. The show opens April 12 at 8 p.m. and will run multiple dates through April 20 in CSUDH’s Edison Theatre. Directed by CSUDH theatre lecturer Kelly Herman and choreographed by dance lecturer Sarah Cashmore, Shakespeare’s “A Midsummer Night’s Dream” portrays the events surrounding the marriage of Theseus, the Duke of Athens, to Hippolyta, the former queen of the Amazons. Also cavorting in the forest is a group of amateur actors (the mechanicals), who while preparing for the upcoming wedding feast are controlled and manipulated by the fairies that inhabit the forest surrounding the kingdom. A fun and frolicsome adventure is had by all. “A Midsummer Night’s Dream” is intended for ages 14 and over. Parking is located near the CSUDH University Theatre Complex in Lots 3 or 6. Daily visitor parking permits are $8 and can be purchased, using cash, Visa, MasterCard, or debit cards, at kiosk machines located in each lot. For a campus map, visit: www.csudh.edu/campus-map-directions. For more information and to purchase tickets online visit: www.csudh.edu/theatre/tickets, or call the box office at (310) 243-3589 for other payment options. CSUDH’s Theatre and Dance program may be reached at (310) 243-3588, or visit: www.csudh.edu/theatre-arts/.